Do you think that your business pays too much for business insurance? 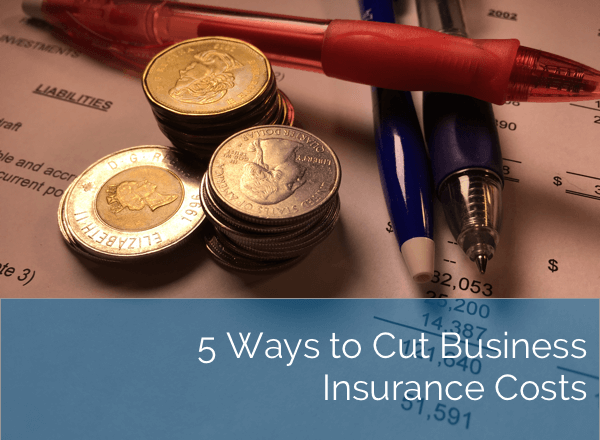 If you are like most business professionals, your answer to this question is usually “Yes.” Here are five ways to reduce your business insurance costs without sacrificing coverage. With any insurance coverage, (property/liability/automobile), higher deductibles can lower your business insurance premiums. Buyers often assume that lower deductibles are more beneficial, but this is always not the case. Higher deductibles can create the opportunity for premium deductions that often justify the additional risk assumed. You address issues that may affect your insurance premiums before it is too late. Always review the rating discounts with your insurance broker to ensure that you are receiving the maximum amount of available credits while avoiding any unnecessary surcharges. To avoid these mistakes always complete a thorough insurance application or risk management survey.